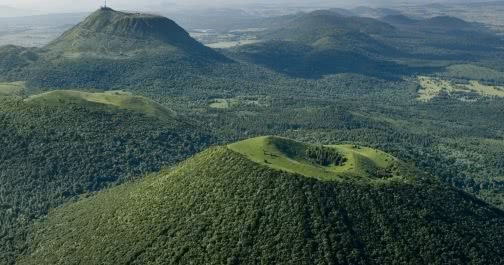 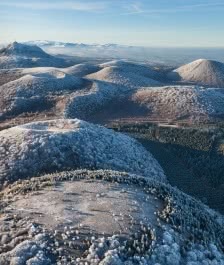 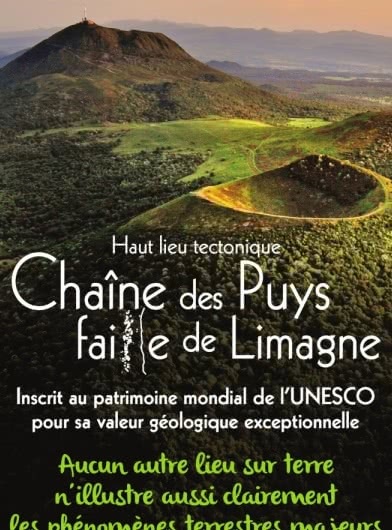 The Chaîne des Puys – Limagne fault tectonic arena was inscribed on Unesco’s World Heritage List in July 2018 during the 42nd session of the World Heritage Committee in Manama. 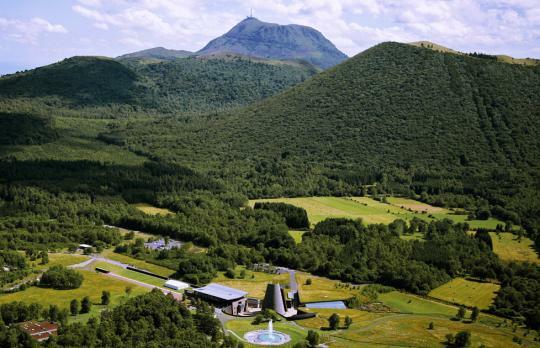 It is the first natural site in mainland France to join the list. 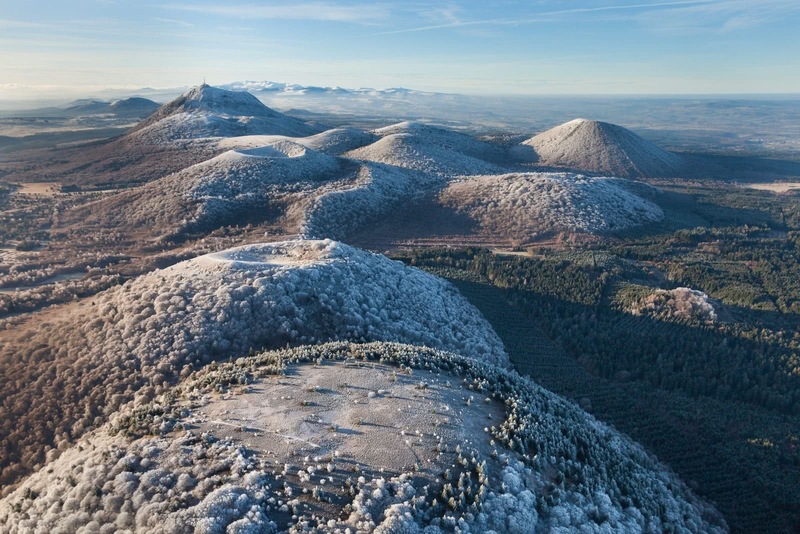 The Chaîne des Puys - Limagne fault tectonic arena is a unique geological site and an exceptional example that incorporates all the different phenomena at work when a continent separates to form a rift. 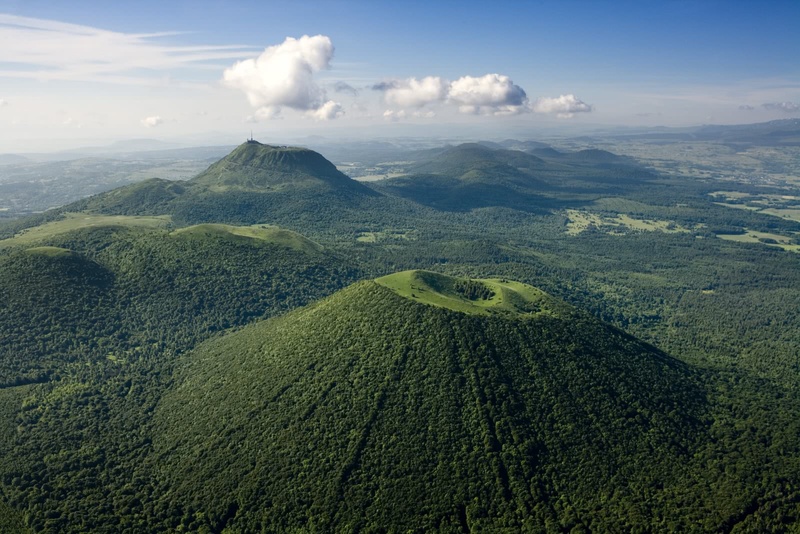 The geological formations in this tectonic arena demonstrate how the earth's crust cracks and collapses, allowing magma to rise and create considerable uplift at the surface. 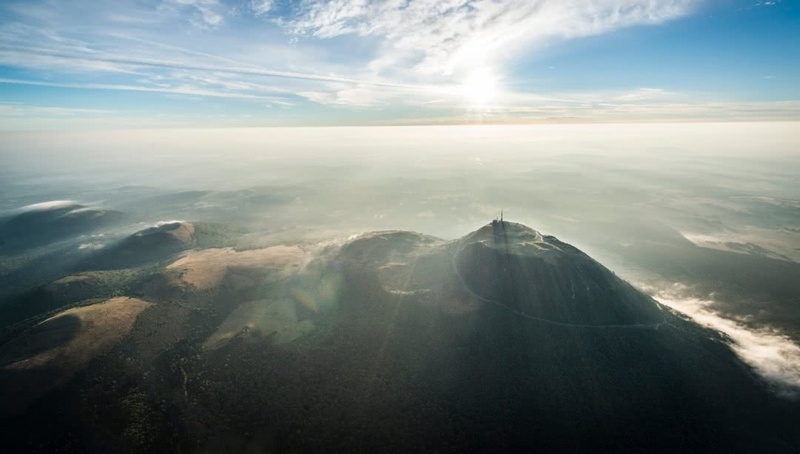 The 32 km long fault line is an alignment of volcanoes and inverted relief grouped together on one site, allowing visitors to fully grasp and experience first-hand this major geological phenomenon, significant in both its scope and its duration (35 million years). 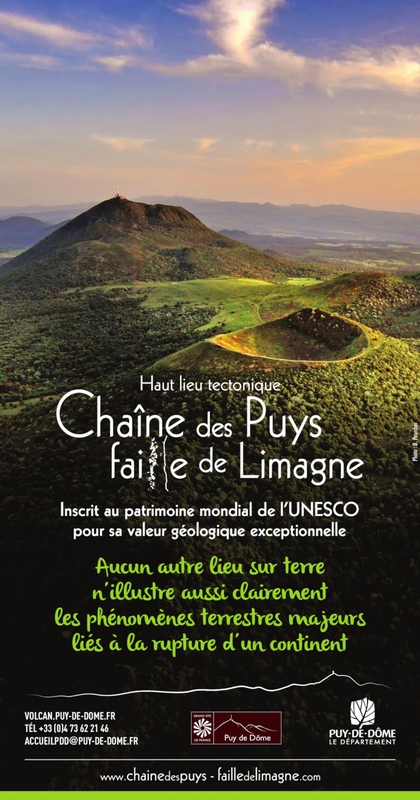 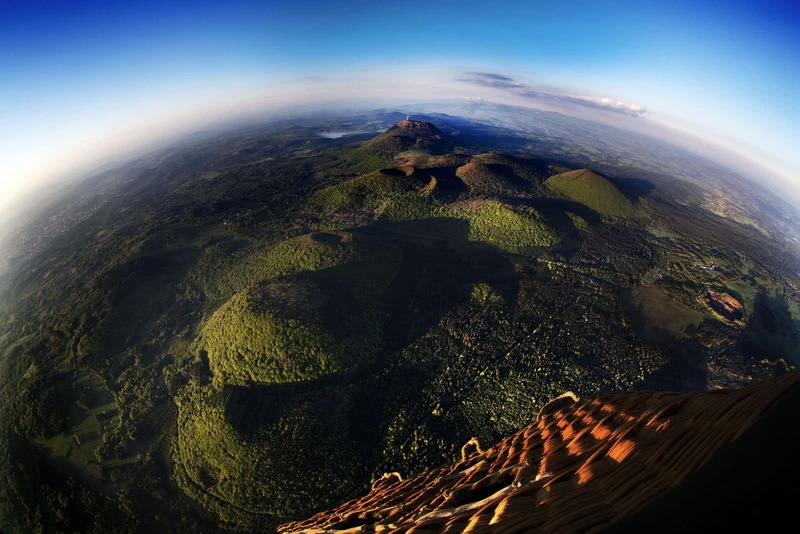 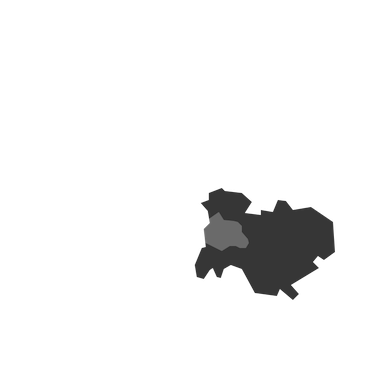 The Chaîne des Puys - Limagne Fault joins 43 other French sites on a list of nearly 1,100. 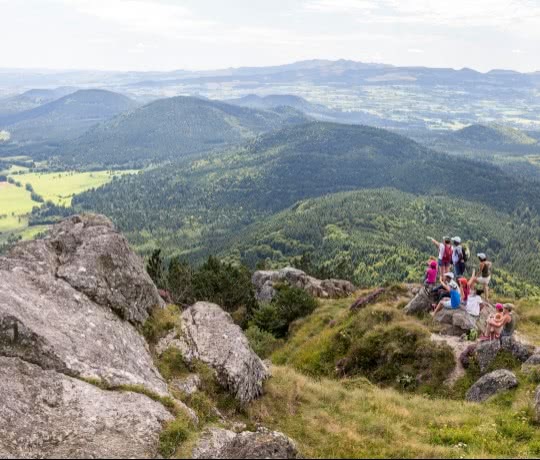 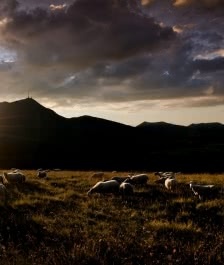 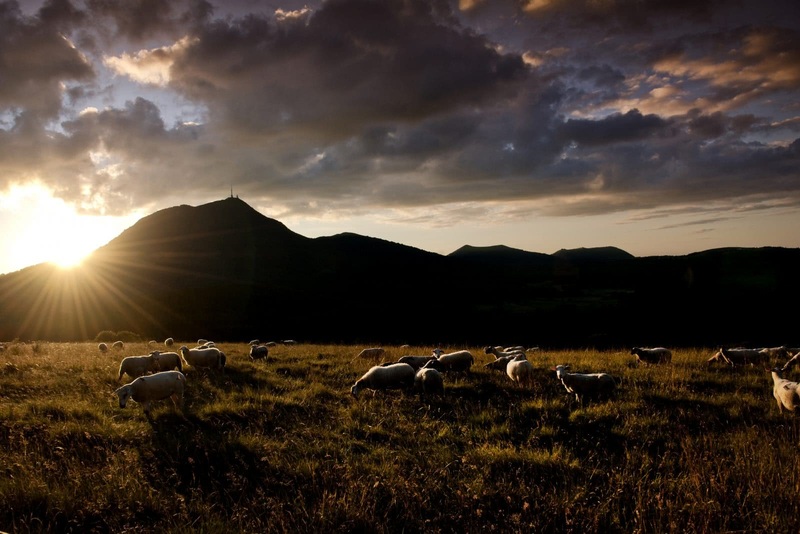 An achievement that rewards a joint effort by the territory's stakeholders, coordinated by the Departmental Council of the Puy-de-Dôme. 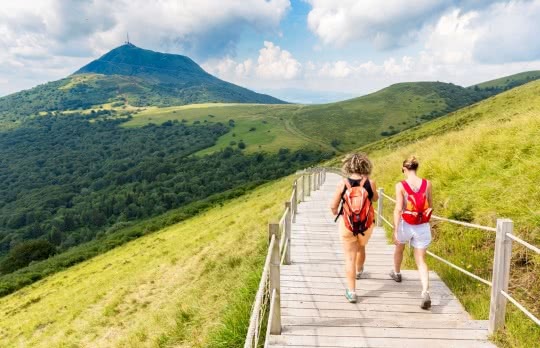 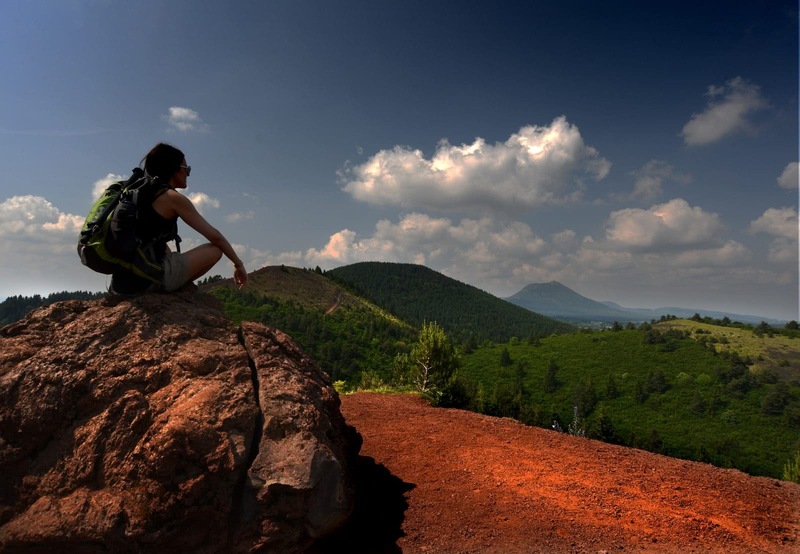 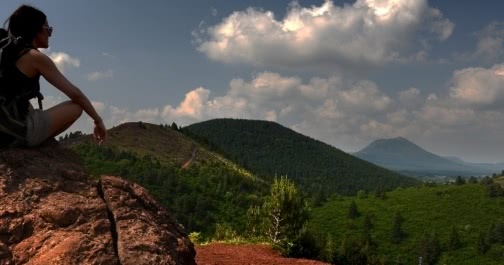 Long hikes, walks to discover as a family, mountain bike trails, or running paths: there's an outdoor activity for everyone, to enjoy for a day or several.